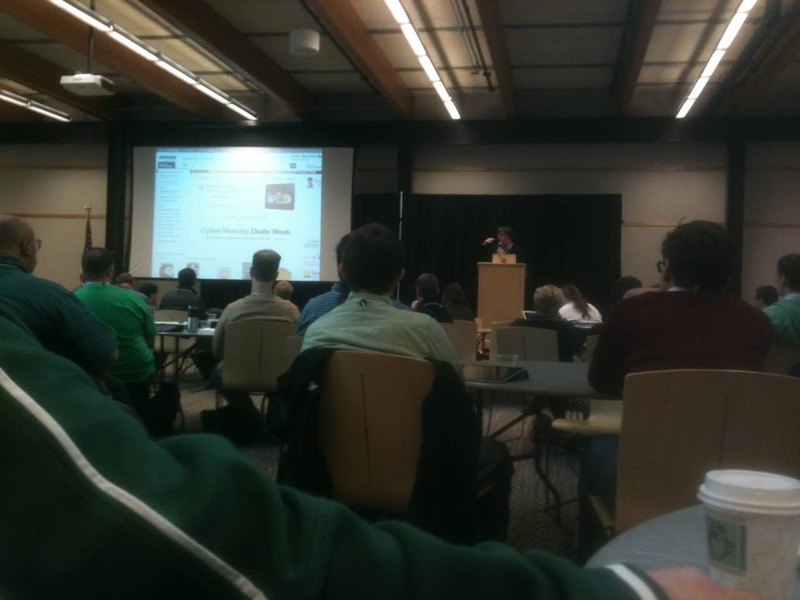 This past weekend I had the privilege to attend the DrupalCamp Ohio 2012 at Ohio State University. As I have been digesting all the diverse information that was delivered, I see a common theme developing: the web is evolving. As with most technologies, the web is constantly changing. And as with most technologies those developing for the web are falling behind that evolution. I came away with a couple evolutionary concepts to website design. Whether it be the website developer, the content developer or even the CEO that looks at his website and says, “We need a new website,” we need to all rethink the development process. We can no longer assume that the viewers of our sites are using a keyboard, mouse and monitor. From the first idea of what we want our sites to look like, we need to think mobile. A site that has award winning look-and-feel on my desktop computer may look a little small on my tablet, and may unusable on my smartphone. It was said multiple times last weekend that we can no longer think of a webpage as just text with text links to be clicked on. Have you ever gone to a beautiful site on your smartphone, had to pinch-zoom the page only to tap the wrong link close to the link you wanted? Have you wanted to go back to the page and try again? Me neither, and neither will most of our visitors. We can have the best looking site, be mobile friendly, and have the most informative content and still lose visitors simply because they can't read the content when, where, and on which device they prefer. When we buy a car we expect to be able to drive it off the lot without reading a user manual. We expect that we will need the manual to configure some of the extra features, like programming the clock on the satellite radio, but putting the key in and moving the gearshift to drive should be easy to do. This concept is the same with websites. We shouldn’t need to read the instructions to give the site owner my contact information or to find the content that interests me, again whether I am on my desktop or on a mobile device. When we develop a site, we must ask ourselves, “How will the visitor use the site? What devices could they be using? 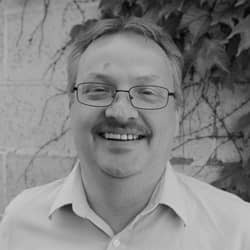 Will they be filling out forms on mobile devices?” Alan Cooper said, “If we want users to like our software, we should design it to behave like a likeable person.” We must consider our visitors from the beginning of development. We also have to start think outside of the box further. We now have internet devices that not only do not have keyboards or mice, but some devices have even removed the conventional display. We now have refrigerators, thermostats, radios and even lamps that are internet devices. We must give thought to how our visitors will use our content. We have all heard the wars of words of “mine is better than yours and here’s why.” But as Jeff Robins from Lullabot showed in his keynote, 79% of the top 10,000 most visited Internet sites are not on a CMS. This would be like 80% of construction companies not using power tools. Whether you are a fan of Microsoft or Apple, Chevy or Ford, or Wordpress or Drupal, the most important lesson I took from this DrupalCamp is not what platform you use, but that you use the most efficient platform for your job. A couple times speakers mentioned the benefits of WordPress over Drupal. I chose Drupal because I can do more with it for the sites I need to build. 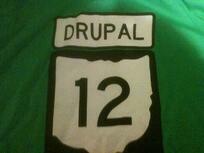 In conclusion the main take-aways I have from DrupalCamp Ohio 2012 can be summed up in the following statements. We must start considering mobile and tablet devices as main stream from the start of our website projects, not as an afterthought. We must consider how our visitors will view and interact with our sites. We must respect our visitors' choices of devices they use. And we must use the best tools, and the correct tools, to create ours sites for the best experience of our visitors.